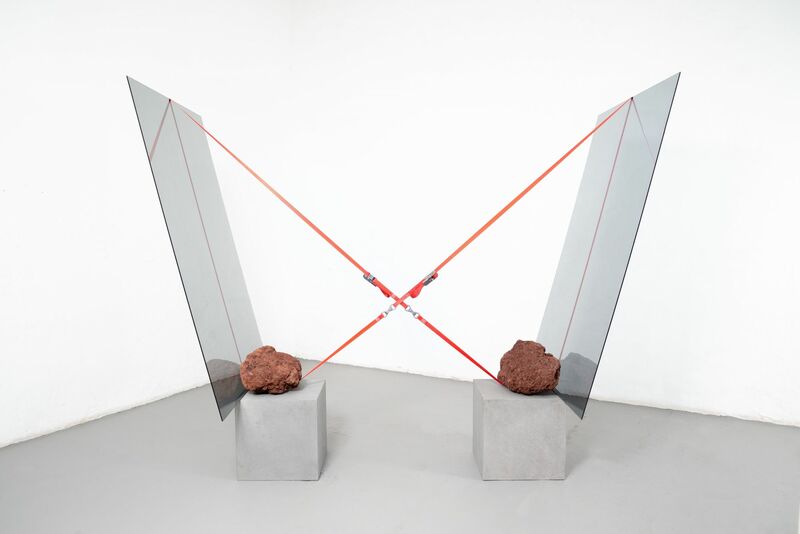 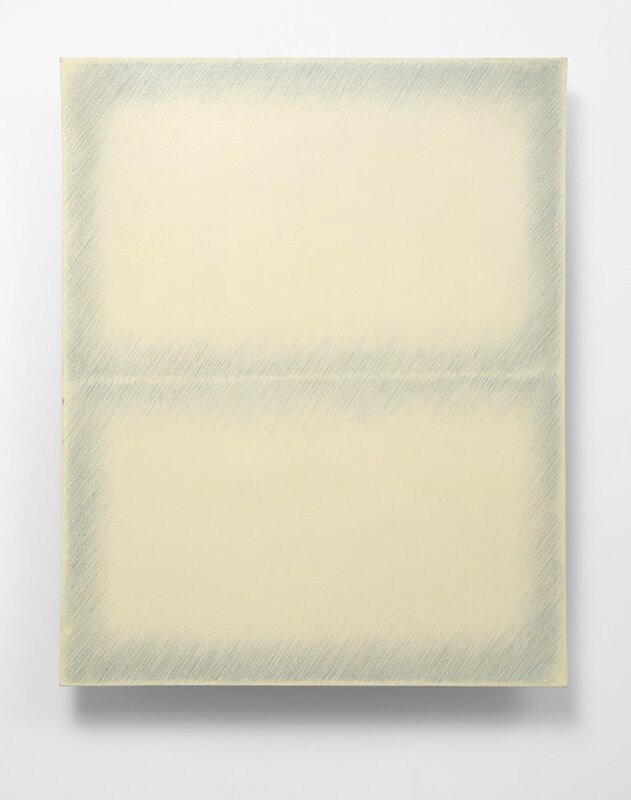 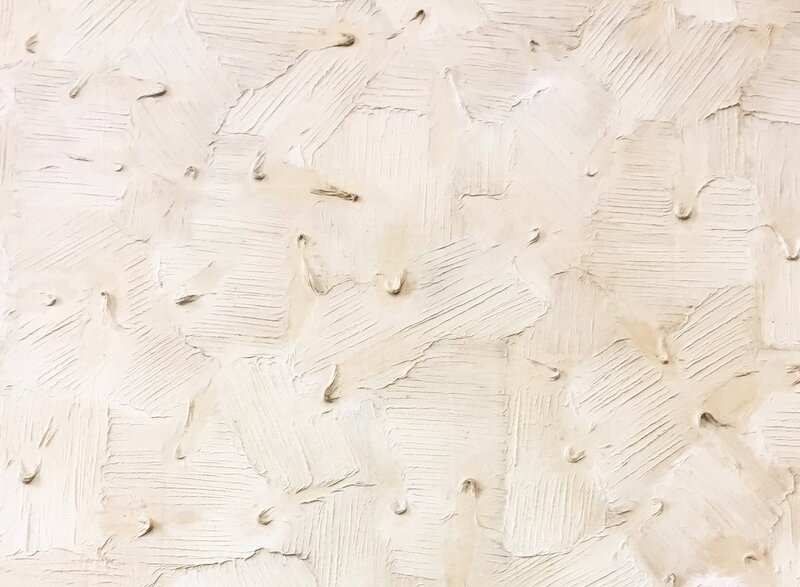 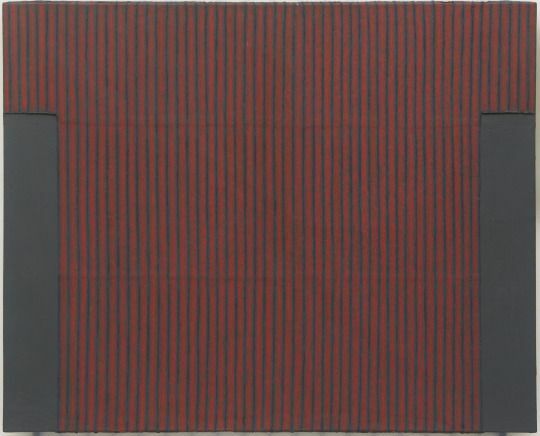 Park Seo-Bo Écriture 1967-1976 opening tonight at @whitecube Hong Kong! 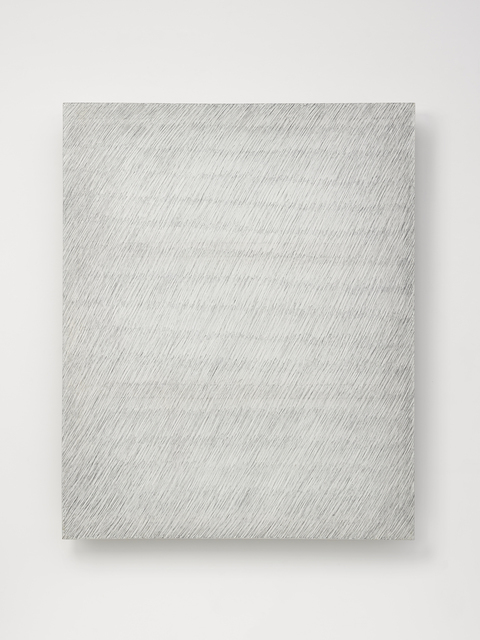 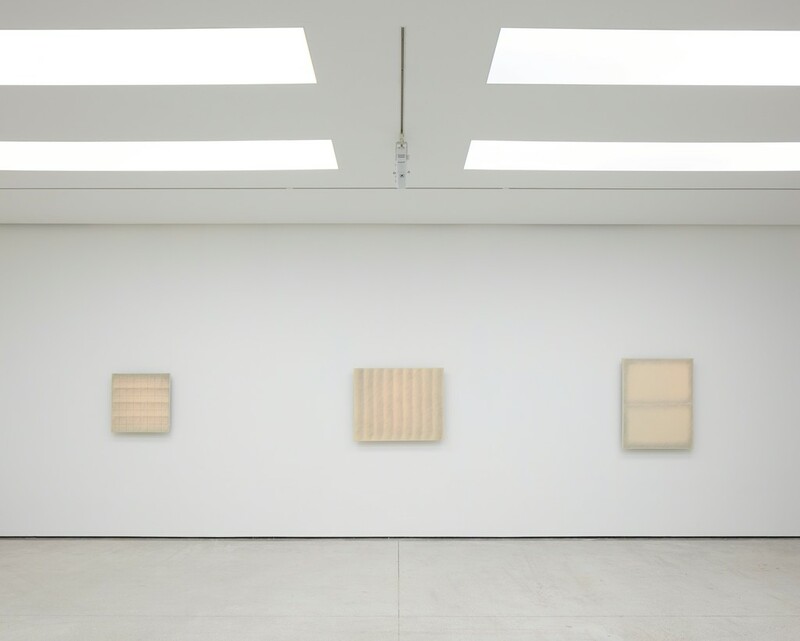 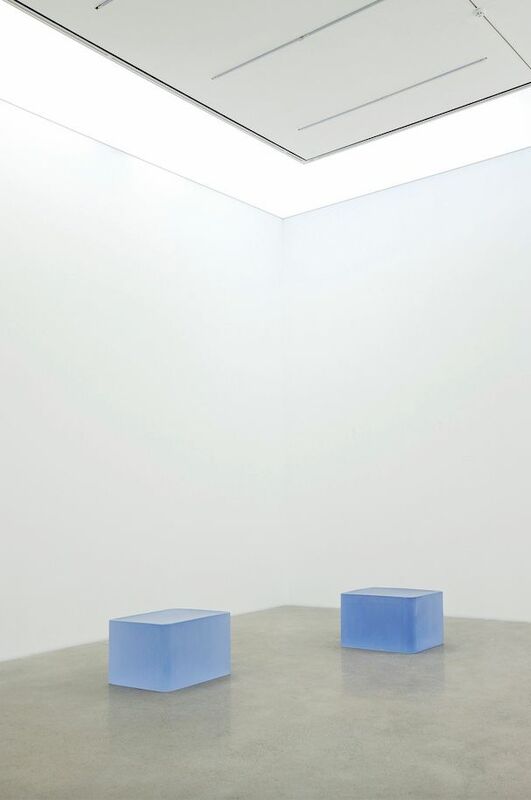 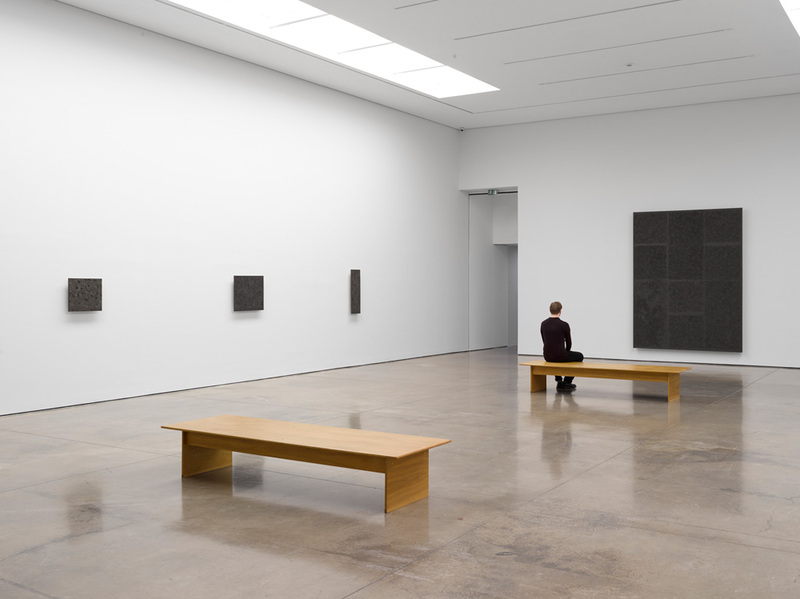 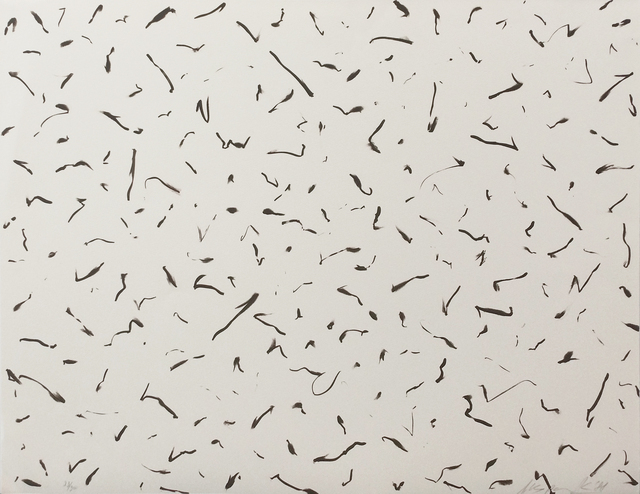 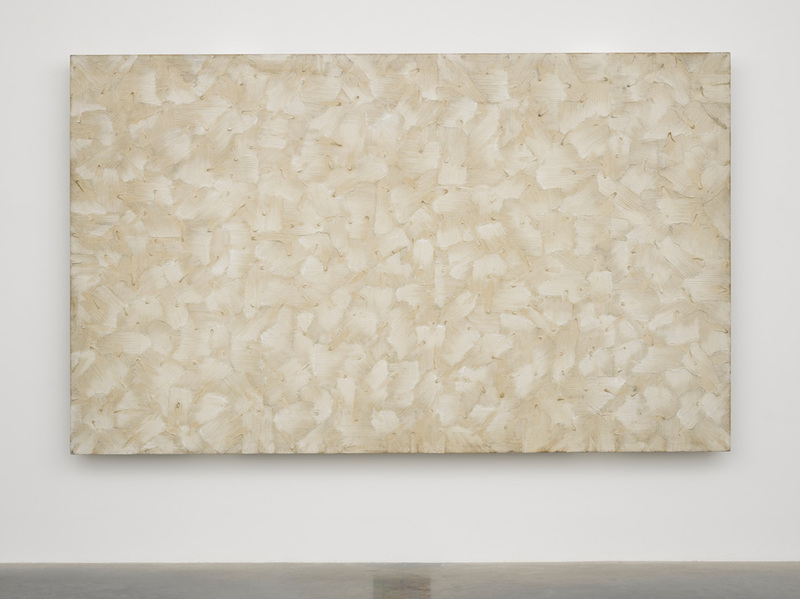 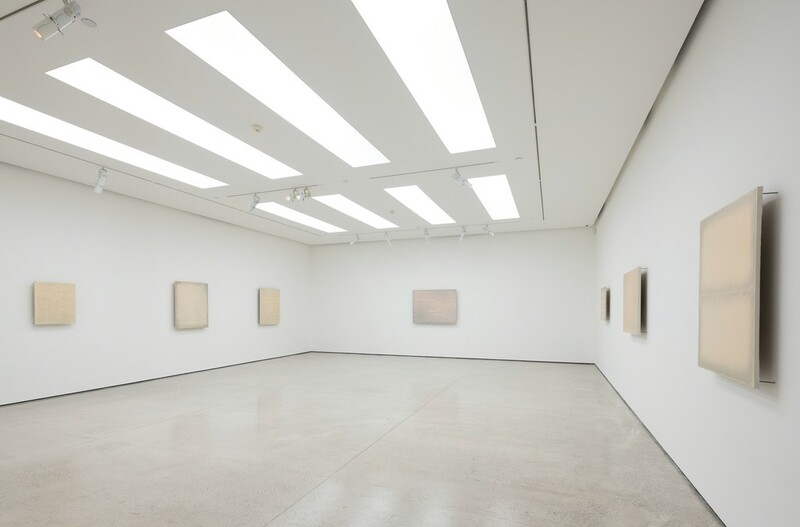 Exhibition “Ecriture 1967-1976” by Park Seo-Bo at White Cube. 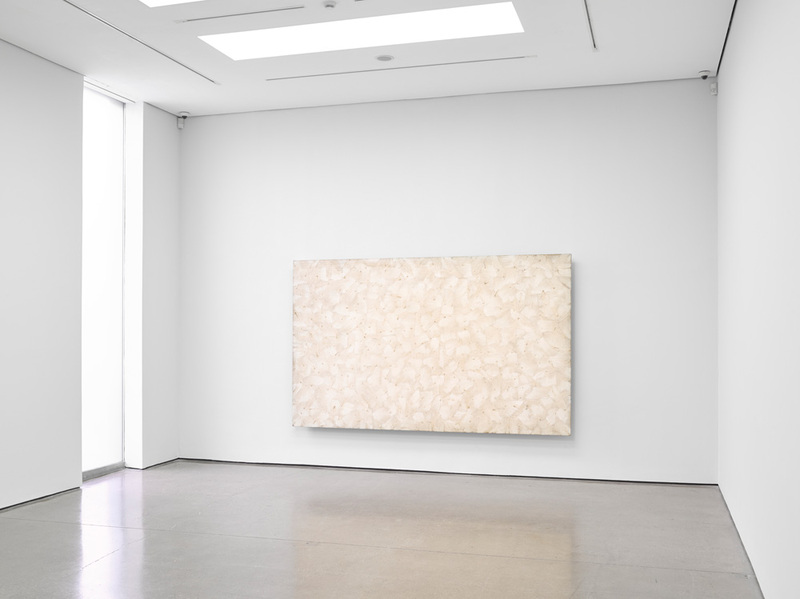 Exhibition “Ecriture 1967-1976” by Park Seo-Bo at White Cube. 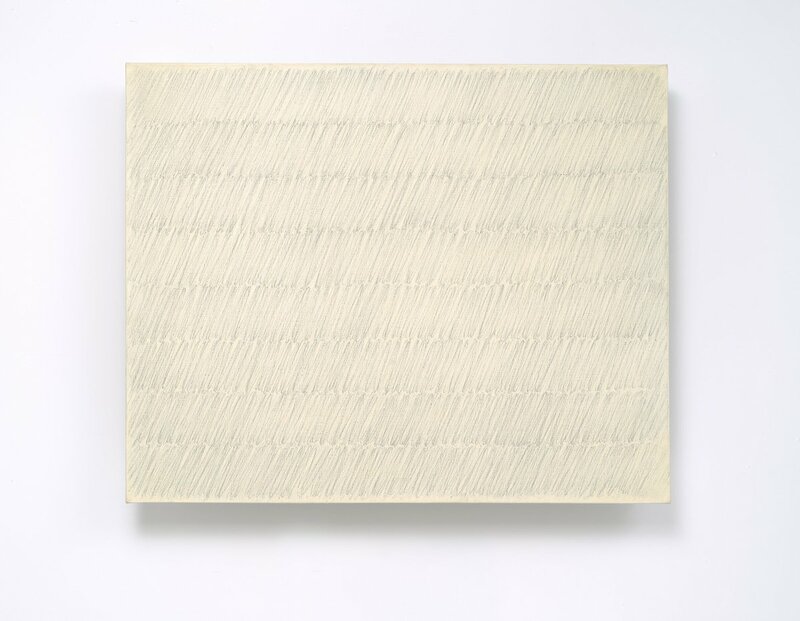 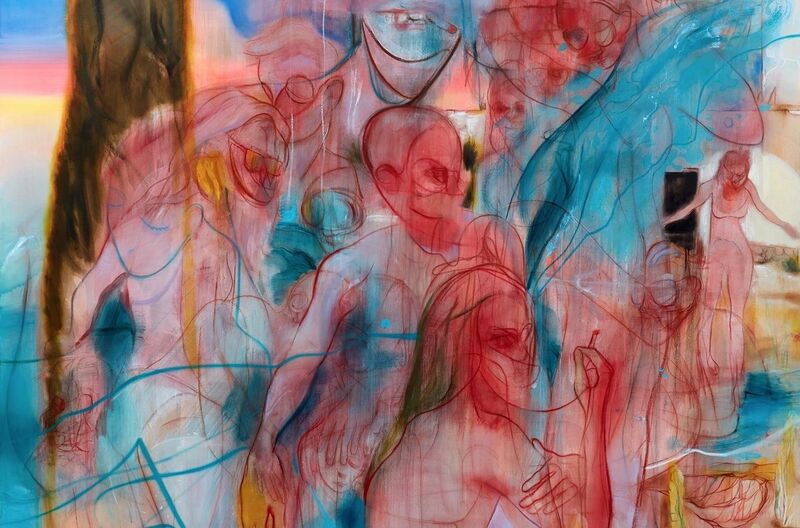 Showcasing early works from the artist's famous 'Ecriture' series. 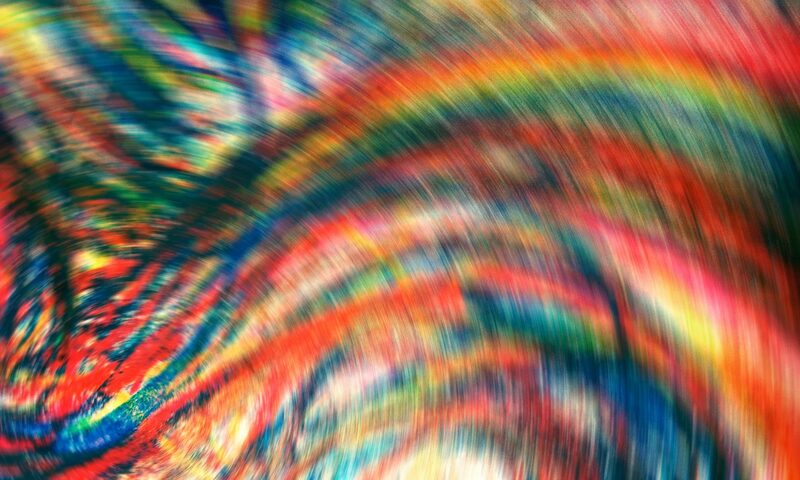 @mia_merilu. 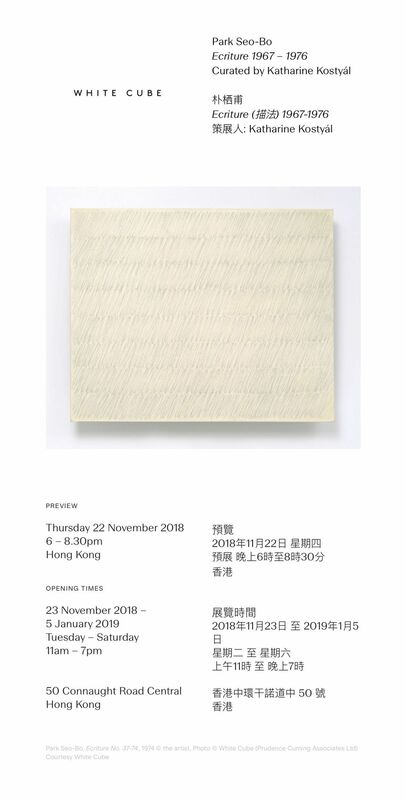 Park Seo-Bo Écriture 1967-1976 opening tonight at @whitecube Hong Kong!! 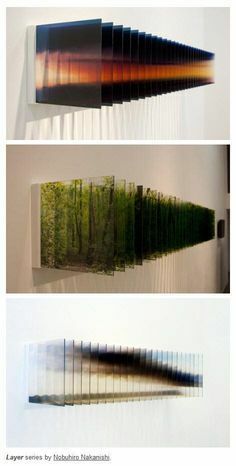 White Cube shared a link.